Health care should be within the reach of every citizen. 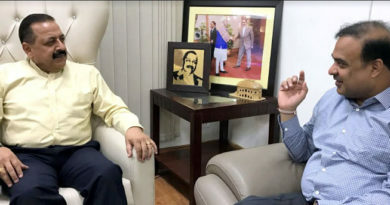 For providing basic health facilities to all citizens, government has introduced and implemented various health schemes and programmes. 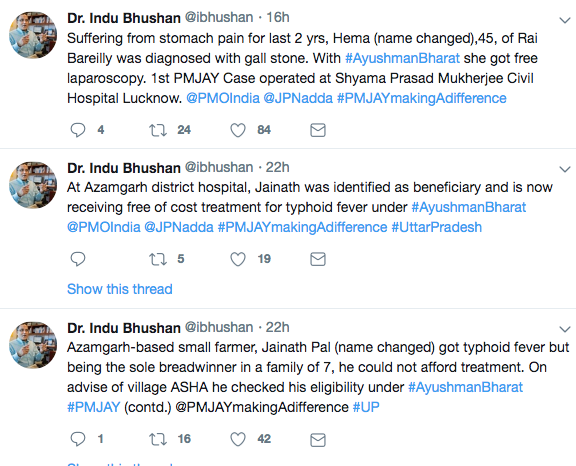 Ayushman Bharat is National Health Protection Scheme, which will cover over 10 crore poor and vulnerable families (approximately 50 crore beneficiaries) providing coverage upto 5 lakh rupees per family per year for secondary and tertiary care hospitalization. 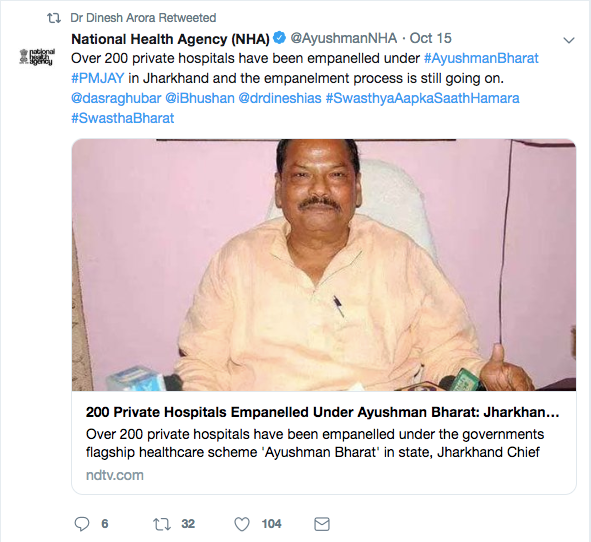 Ayushman Bharat – National Health Protection Mission will subsume the on-going centrally sponsored schemes – Rashtriya Swasthya Bima Yojana (RSBY) and the Senior Citizen Health Insurance Scheme (SCHIS). 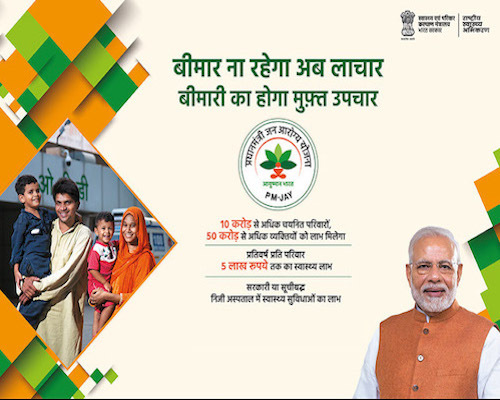 On August 15, 2018, Prime Minister Narendra Modi had announced in his speech from the Red Fort regarding the launch of Pradhan Mantri Jan Arogya Abhiyan, also known as Ayushman Bharat scheme, launched across the country on September 25, 2018. 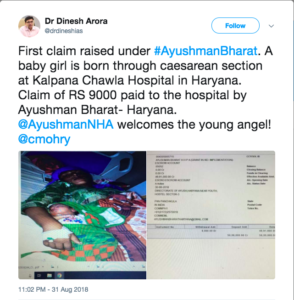 First claim was raised under Ayushman Bharat on September 01, 2018, when a baby girl was born through caesarean section at Kalpana Chawla Hospital in Haryana. 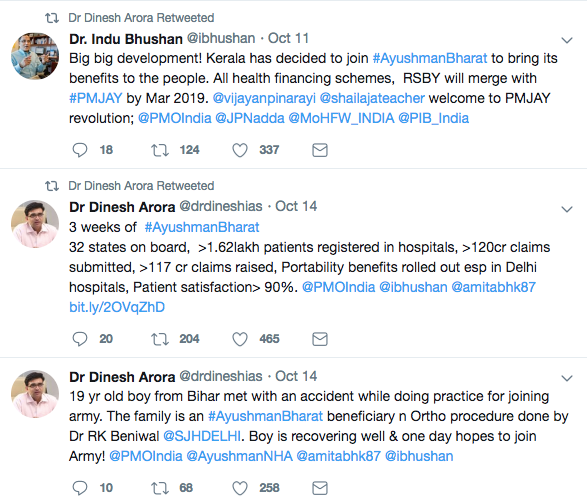 A claim of Rs 9,000 was paid to the hospital by Ayushman Bharat, Haryana, according to Dr Dinesh Arora, deputy CEO of Ayushman Bharat (National Health Protection Mission). 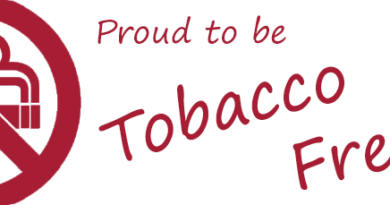 It’s a wonderful scheam for every Indian and future of INDIA will be brighter with healthy Indian.